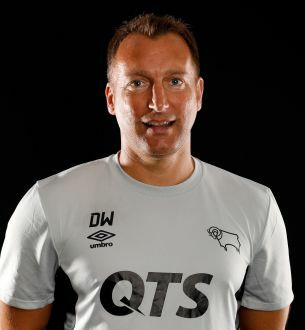 Darren Wassall has been in charge of the Academy at Derby County since April 2009. 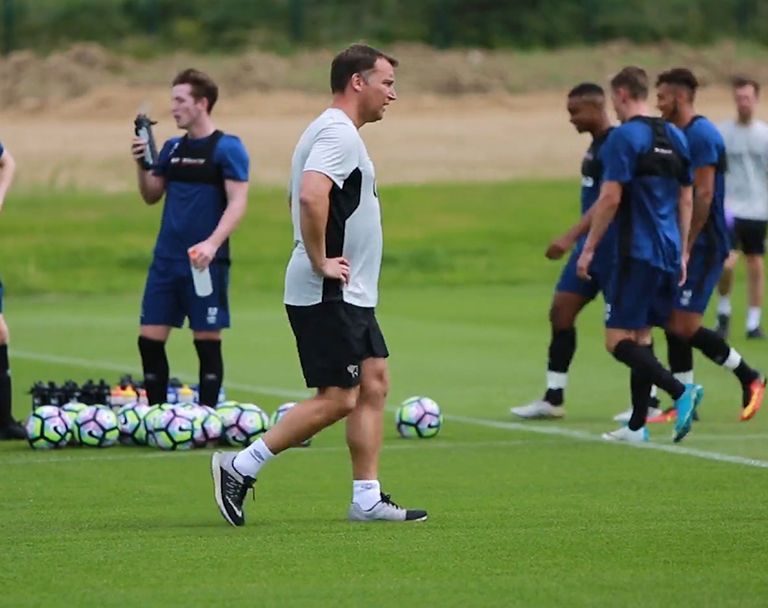 During his tenure as Academy Director, a number of players have progressed through the ranks into the first-team set-up including Will Hughes, Jeff Hendrick, Jamie Hanson, Mark O’Brien, Mason Bennett, Max Lowe, Jayden Bogle and Luke Thomas. 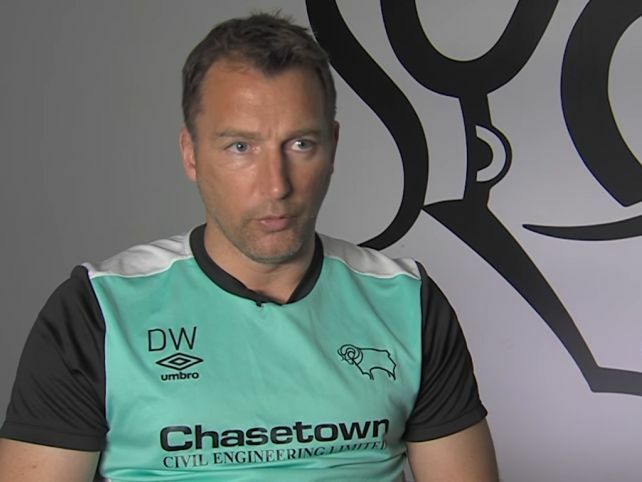 In the summer of 2014, Wassall successfully oversaw Derby’s bid to achieve Category One status under the Elite Player Performance Plan. 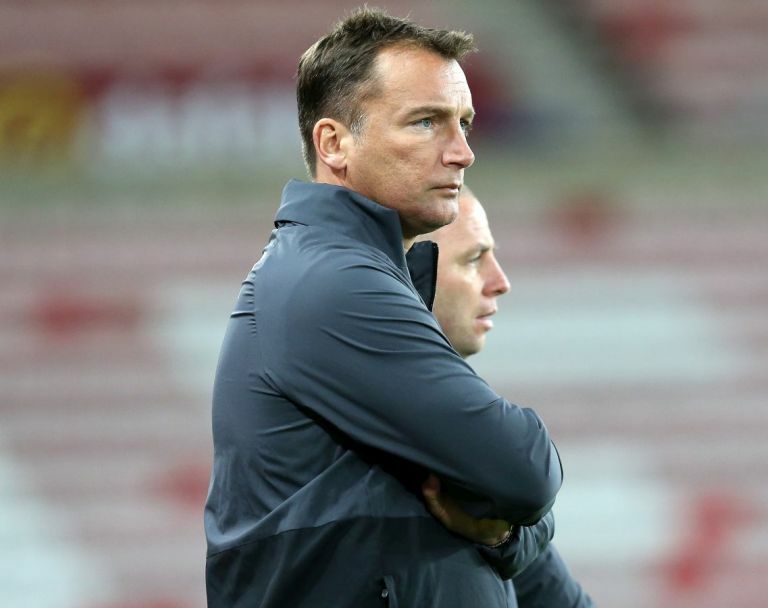 He served as Caretaker Manager for one game in the 2013/14 season and also stepped up to the role of Head Coach in February 2016 until the end of the season, guiding the team to a play-off spot. Wassall featured over 120 times for the Rams, after being brought to the club by Arthur Cox. He joined Derby in the summer of 1992 and soon gained a reputation as a reliable defender. 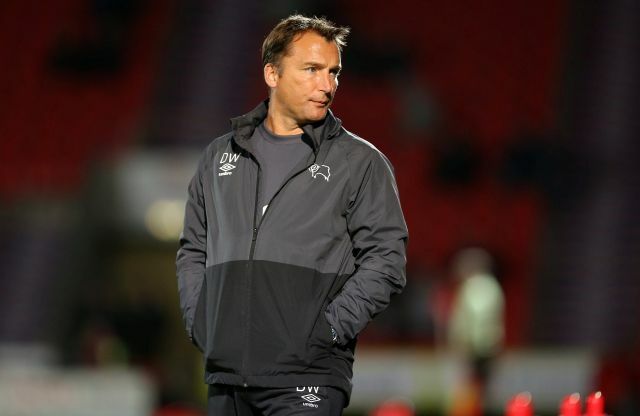 He was also a member of the side that won promotion to the Premier League under Jim Smith in 1996, before he left the Rams in 1997 to join Birmingham City. Wassall: "A Point Was A Fair Result"
Wassall: "Max Epitomises Everything We Want As A Footballer"
"Arsenal Will Want Revenge From Our Performance Earlier This Season"
Wassall: "All The Players Are Raring To Go"